As a junior this past fall for the football team, Crippen, who is 6’0″, 190 pounds, totaled over 50 tackles and had seven interceptions from his safety spot and earned First Team All-Wesco 4A honors for his efforts. Offensively, he also contributed as a tailback and wideout, but this year he’s going to move to quarterback where the coaches can get the ball in his hands more and let his speed, agility and athleticism take over. Crippen is also a standout on the Snohomish baseball team, batting .354 this past season with two home runs and 16 stolen bases. He is a third baseman and an outfielder who also pitched, notching a 5-3 record with 45 strikeouts. While he’s a great dual-sport athlete, one sport over the other appears to be what may take him to college. “Baseball is where I’m getting most of the attention right now,” Crippen said. 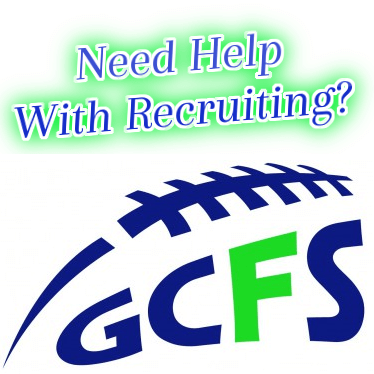 “Right now the D-1 schools that are talking to me are Washington State, Oregon and San Francisco University. I’m also hearing a little from Alabama State and some smaller schools too. Crippen said he may end up heading out to the Barton Combine being held this weekend at Issaquah High School, and also noted that after a hectic baseball schedule over the next two months he’ll turn his focus to football. We will continue to keep track of Crippen in the coming weeks and months and will update news as it happens with him.